Come late March, southern Ontario birders could at some point be faced with a “Is that a Loggerhead or a Northern?” ID challenge while studying a distant shrike. The two species can overlap from the third week of March through until, say, late April (rough average). 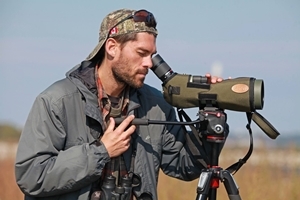 Here’s an excellent paper, written by Ron Pittaway, which provides useful considerations and expert points re: Northern vs. Loggerhead Shrike identification. 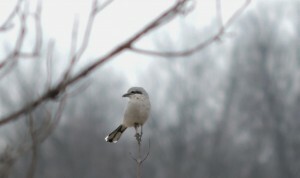 Photo: Northern Shrike. Loyalist, Ont. 9 March 2016.